How about #Florance the fibro dog. After Florence Nightengail.-(sp) Sorry about the spelling. Anyway I remember reading on some fibro sites a while back, that after reading her journals, she would often get very fatigued and painful and would often have to take leaves for bed rest. Nobody knew what her illness was. Later they believed from her journals that everything she described sounded just like Fibro’ and now its believed that this is what she suffered from. Anyway. Might be able to research this more. Congrats. Madea. This is very exciting news. Thanks for all you do. #Florence Fibro dog. After Florence Nightingale. Who is believed to have had fibro. She spoke alot about her illness in her journals about her flairs that nobody could explain back then. Her discription of how she would feel and the long bed rest episodes etc. Fit fibro to a tee. Might be able to find more info about her. Congrats! Very exciting. I like the Florence Nightingale idea Cindy! Our particular FibroDog happens to be a boy, so Florence wouldn’t work, but maybe we could have him do a post or video about Florence Nightingale and her Fibro symptoms. 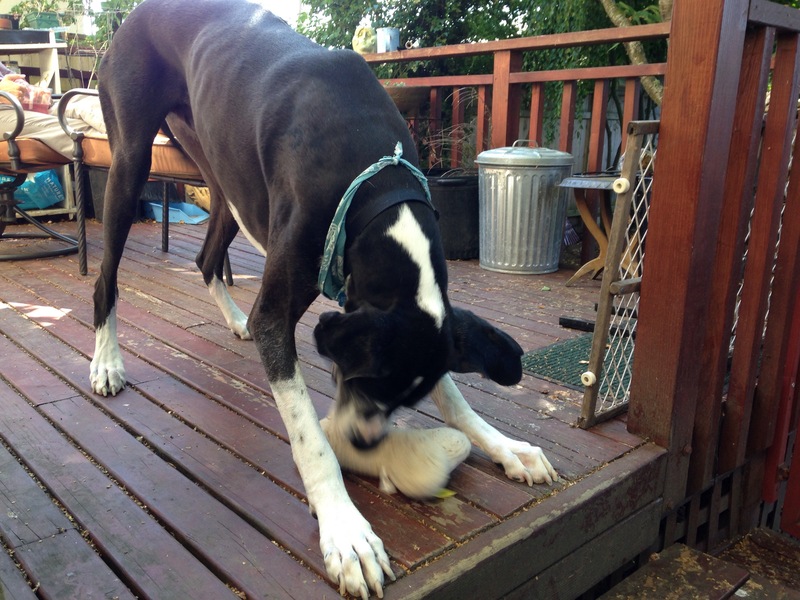 Or maybe he could have a friend named Florence the Fibro dog …… Lots of ideas! 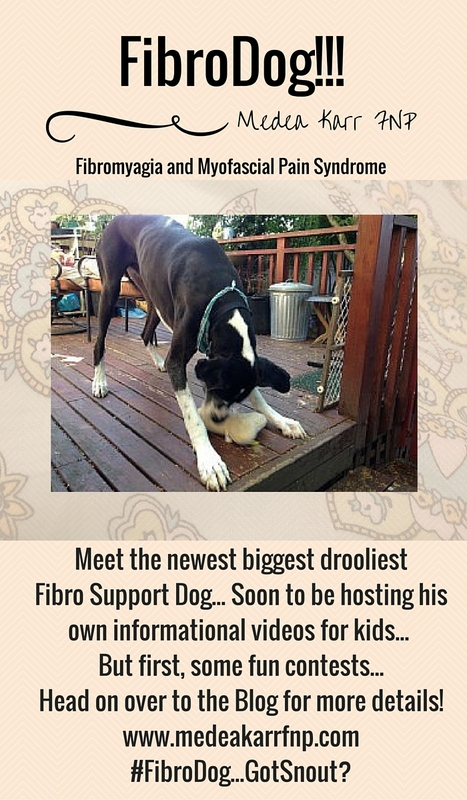 My new favourite super hero – Fibro Dog! Love it.